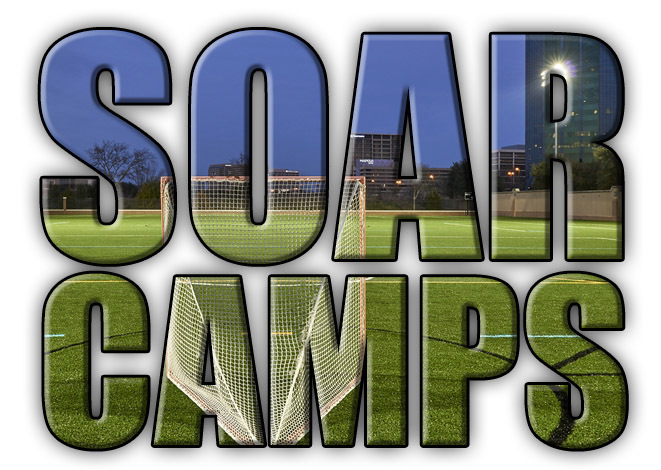 SOAR camps combine the perfect blend of elite skill training, repetition, and game play. 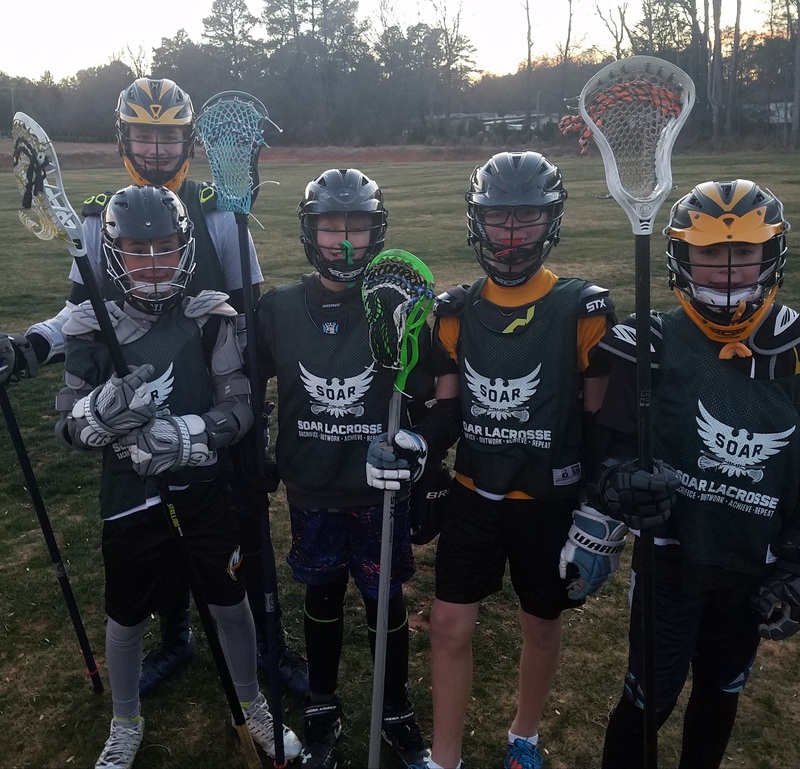 Whether you are brand new to the game or are a seasoned veteran, our camp sessions will help bring your game to the next level. 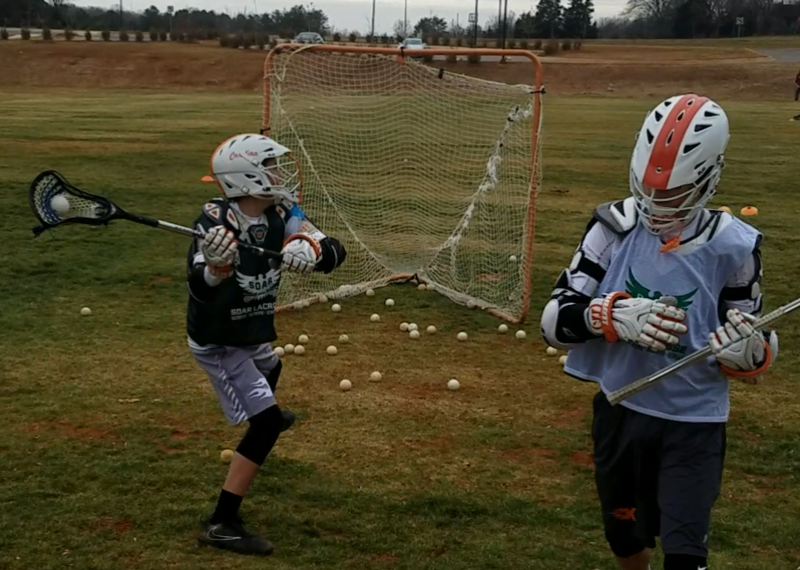 We will group players by age/skill level to ensure that all of our players are being taught, challenged, and exposed to skills and techniques that are relevant to their individual growth. If you are looking to work on your game and enjoy the process then our camps are for you. Grade Levels are based upon what grade your son was in during the 2017-2018 school year.